Retirement villages in Melbourne is a great community where residents are able to connect with old passions, build new friendships within a friendly, secure and supportive environment. 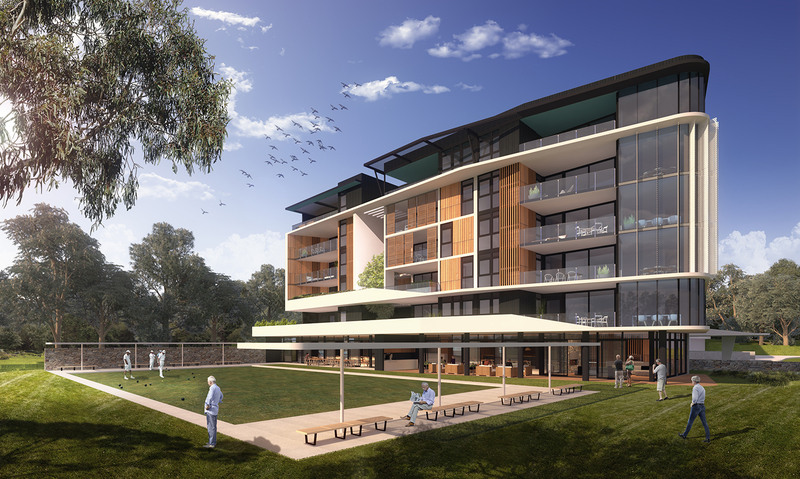 Regis’ retirement villages in Melbourne are our interpretation of modern and contemporary aged care. With unique features such as personalised care plan tailored to your needs upon arrival, our ‘Mosaic’ visual identification system for staff to provide the right care with respect to privacy. What makes our retirement homes in Melbourne so unique is not only our high quality level of support and specialised care, but also because we want our residents to embrace life. With regular community events and clubs, Regis is a great place to live life on your own terms and to make new friends. We have multiple retirement villages in Melbourne eastern suburbs, such as in Cranbourne, Armadale and Blackburn to name a few. Don’t hesitate to contact us on 1300 998 100, or book a tour at your preferred location.